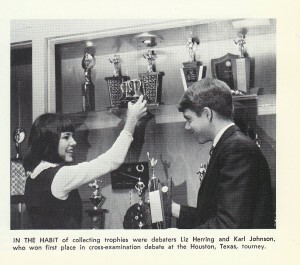 Karl Johnson was Elizabeth Warren’s high school debate partner. Johnson was not interviewed by The Boston Globe for its highly cited article about Warren’s alleged Native American ancestry and family lore. 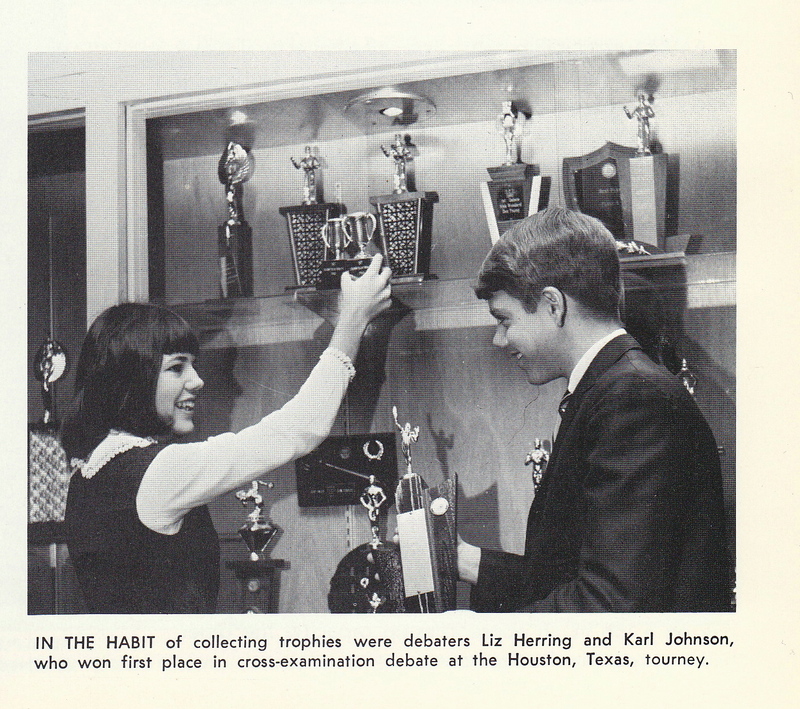 “We may as well have been joined at the hip for those three years, spending countless days, evenings and weekends together preparing for and attending debate tournaments throughout Oklahoma and elsewhere. “Yet I never tired of working with her – not for an instant – and ever since have measured each subsequent relationship with a professional colleague by my collaboration with Liz,” said Johnson. In an interview, Johnson said that he did not recall Warren claiming to be Native American. Johnson said he knew Warren’s family and had been to her house. He said the subject of her family being Native American ”never came up, wouldn’t have talked about” it. He said there was nothing in her home to indicate Native American heritage.